"No, I'm not a saint, Sophie. I'm just another stupid human." My full name's Ed Kennedy. I'm nineteen. I'm an underage cab driver. I'm typical of many of the young men you see in this suburban outpost of the city -- not a whole lot of prospects or possibility. That aside, I read more books than I should, and I'm decidedly crappy at doing my taxes. Nice to meet you. " 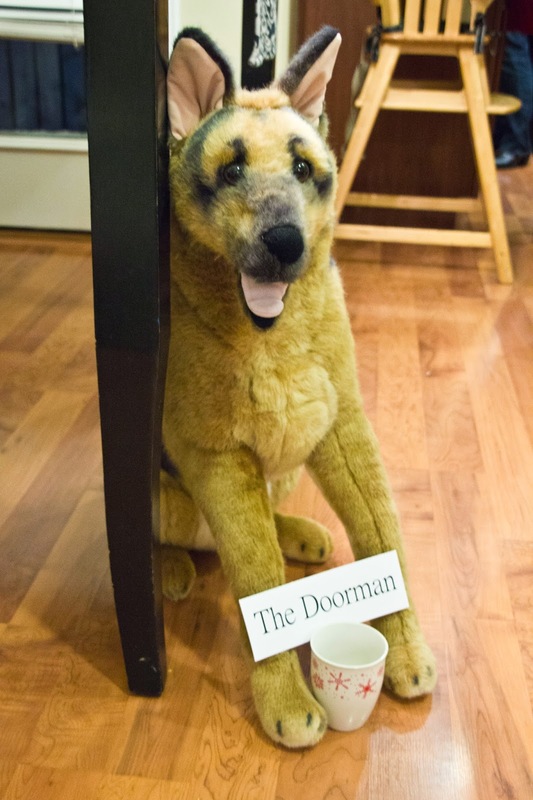 Meet Ed's seventeen year old friend and dog, Doorman. 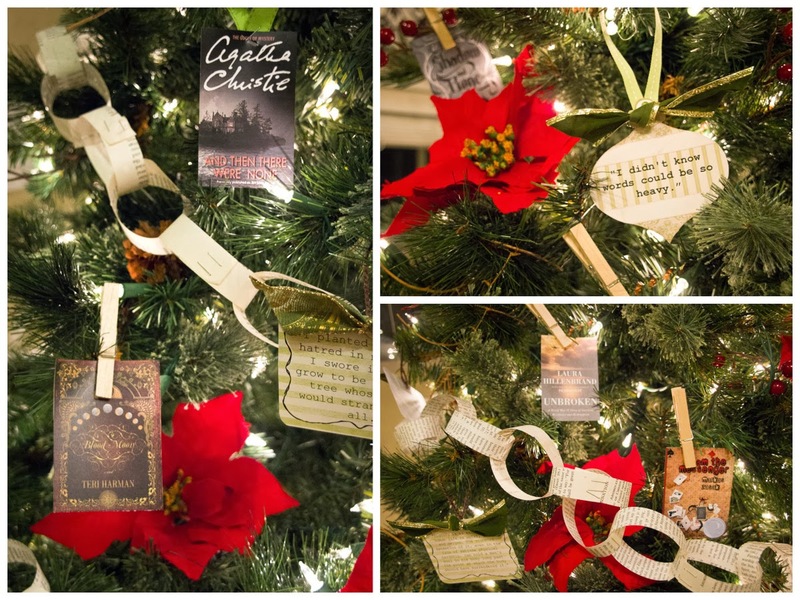 Because it was Christmas time, Robin had the brilliant idea of to make a tree with favorite quotes from all our books from 2013. 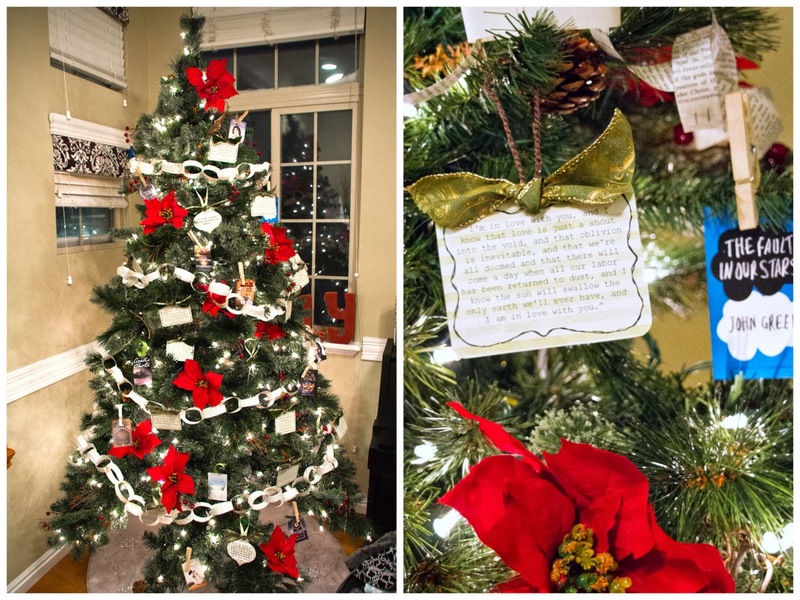 Each Delicious Reads member was asked to send in their favorite quotes to be included on the tree ornaments but we weren't sure what for until we were surprised with this beauty when we walked in the door! 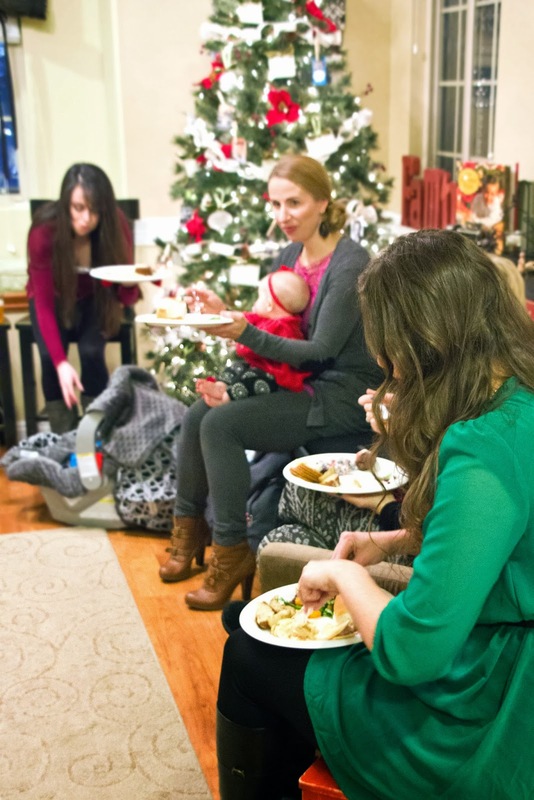 Robin kept the décor simple but had perfect touches of the book set out on the food table. 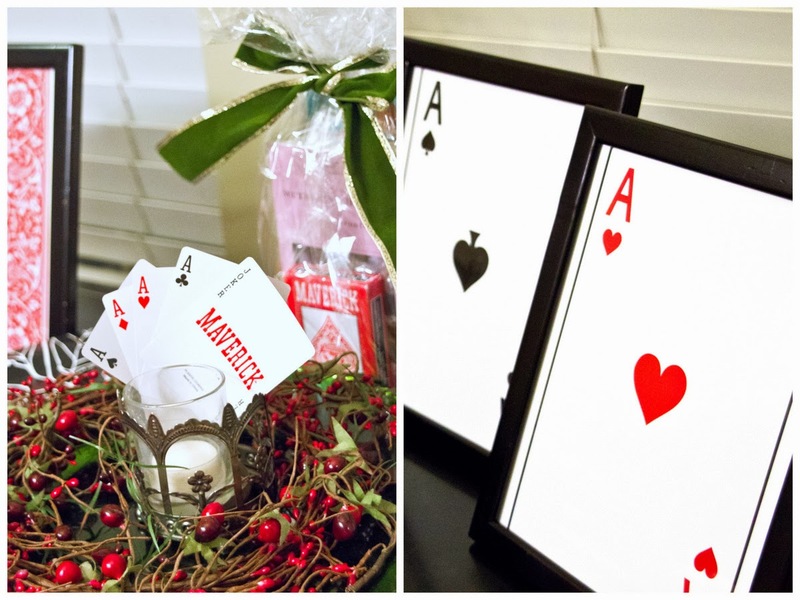 Download these large playing card printables for yourself! Just spray paint some old 8x10" frames black and cut the oversized cards you printed down to size. 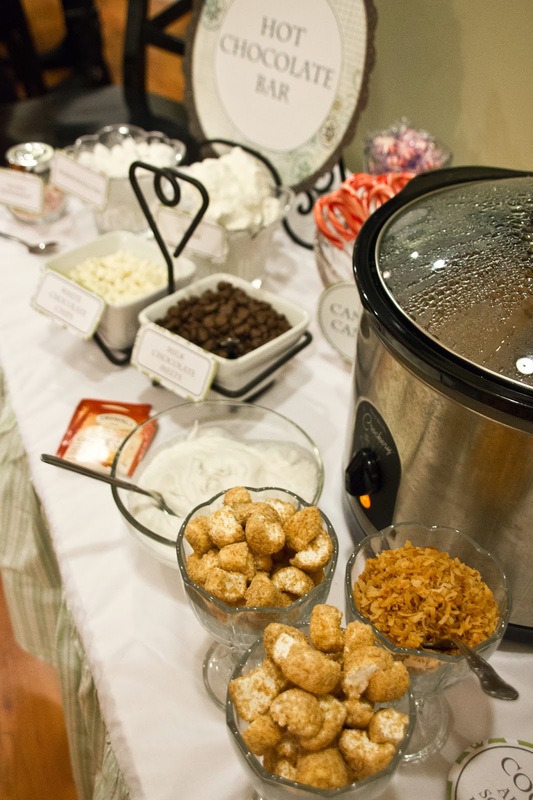 Check out this DECADENT Hot Chocolate Bar! 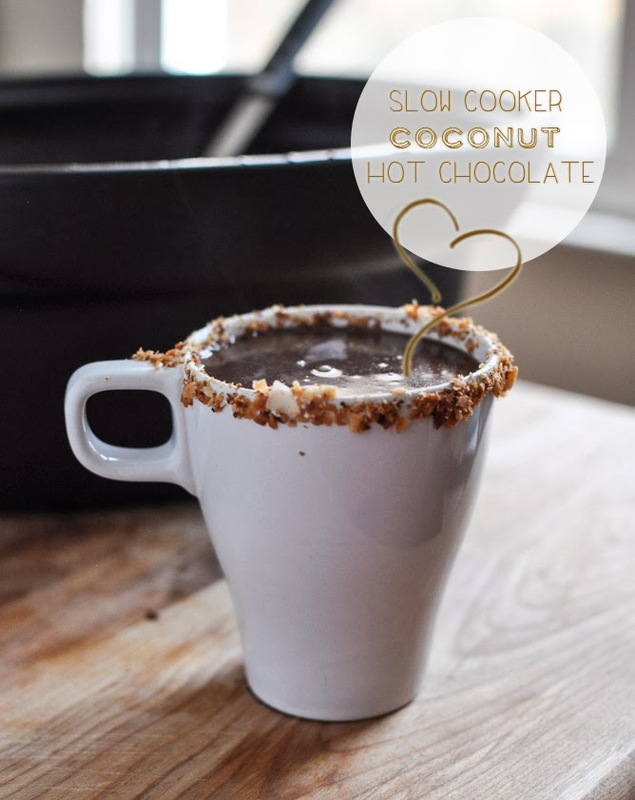 I made this slow cooker coconut hot chocolate that was positively sinful and boy did I sin lol! 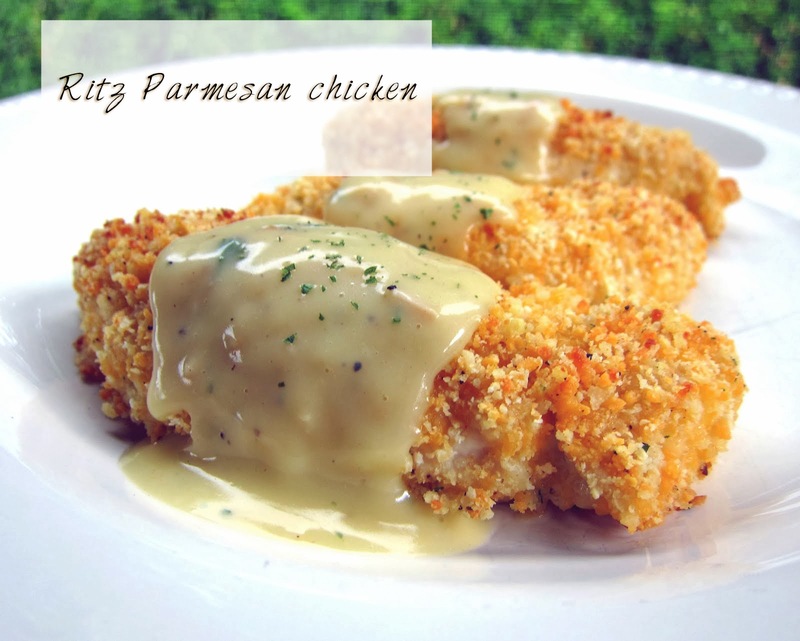 Karen brought the main dish which was an addictive and easy to make Ritz parmesan chicken. 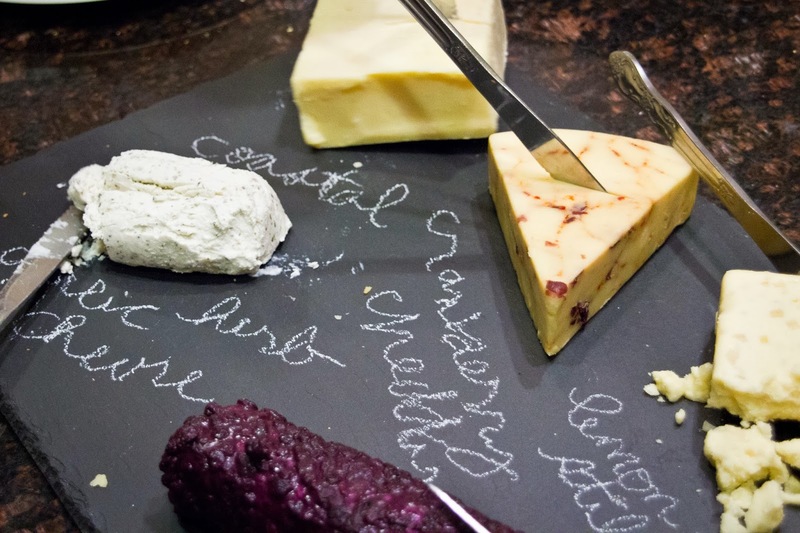 What's book club without some gourmet cheese! 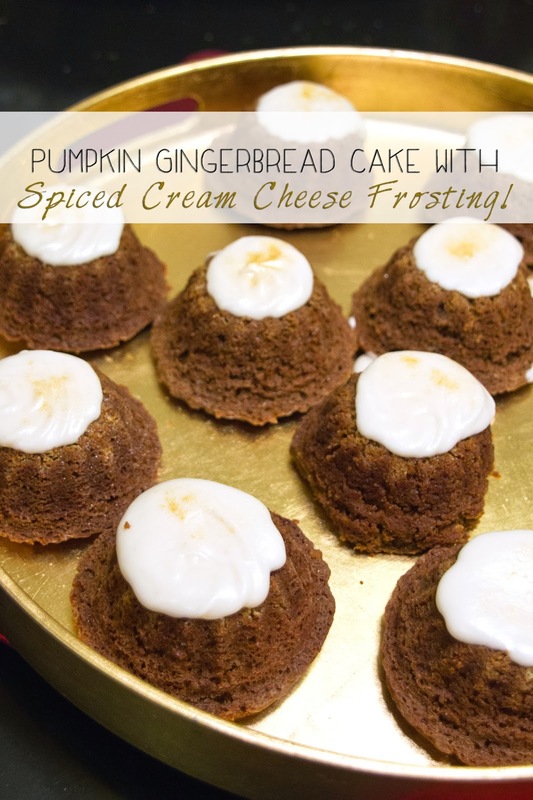 Lastly, we tantalized our senses with Kitches Pumpkin Gingerbread cake that made for the perfect holiday dessert! You will do a little food dance when you try them...I can't be the only one who has a happy food dance! 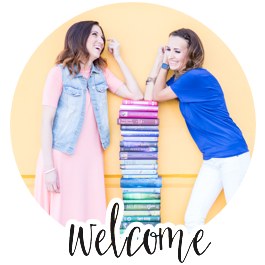 Robin moderated our book club at her house this month, babe in hands and ROCKED it! 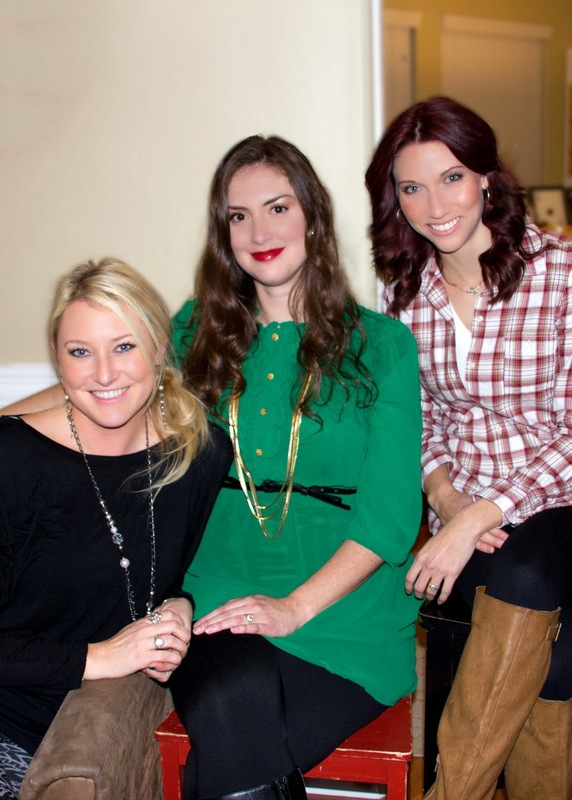 She was the perfect host and moderator and we toughly enjoyed being in her warm and inviting home. The girls enjoying some hot cocoa and conversation before the discussion begins. 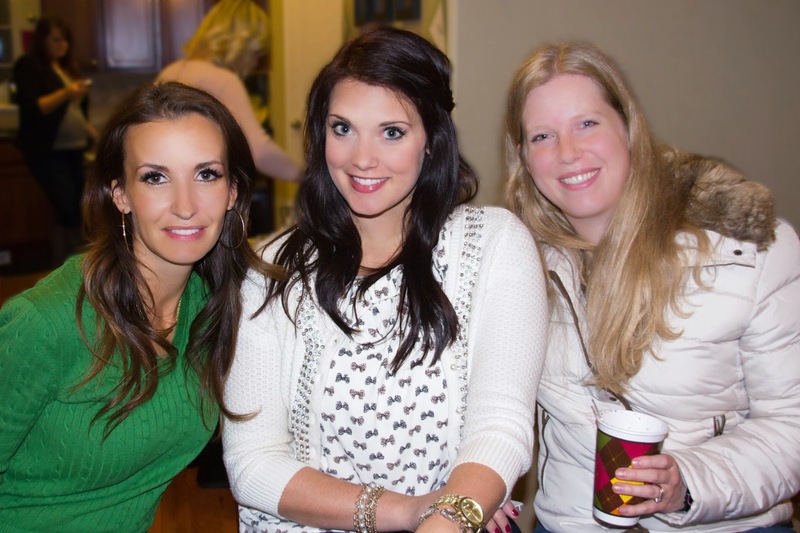 Brit, Angie, and Kelly looking ready to discuss and P A R T Y ! Before we started our discussion, Robin handed all of us a quiz and we had to put all the events from the book in order from Ed's first playing card to his last. Such a great idea and a HARD quiz lol! Ed reads it to Milla, the old woman who thinks Ed is Jimmy, her husband that passed away. 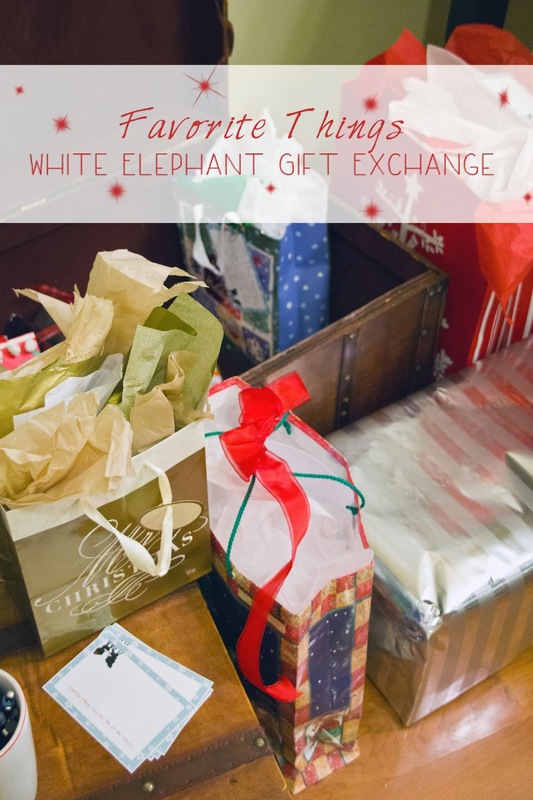 We look forward to our Favorite Things Gift Exchange every year. Everyone had to come with one of their favorite things and anonymously write why it was their favorite. The game was guessing who the gift belonged to. And it wouldn't be fun without the option to "steal" a gift from someone. 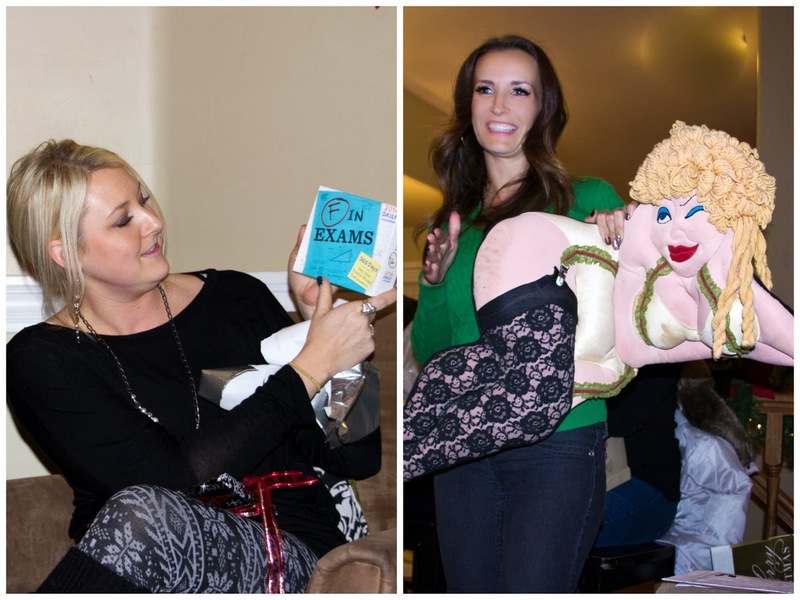 What's a gift exchange without a few GAG gifts? "I'm not the messenger at all. 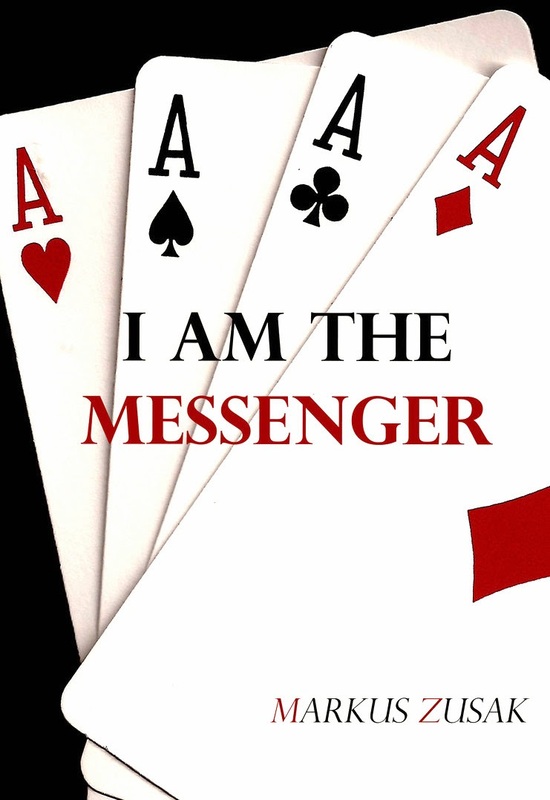 And don't forget to read up on our book clubs star rating and review of this book HERE! 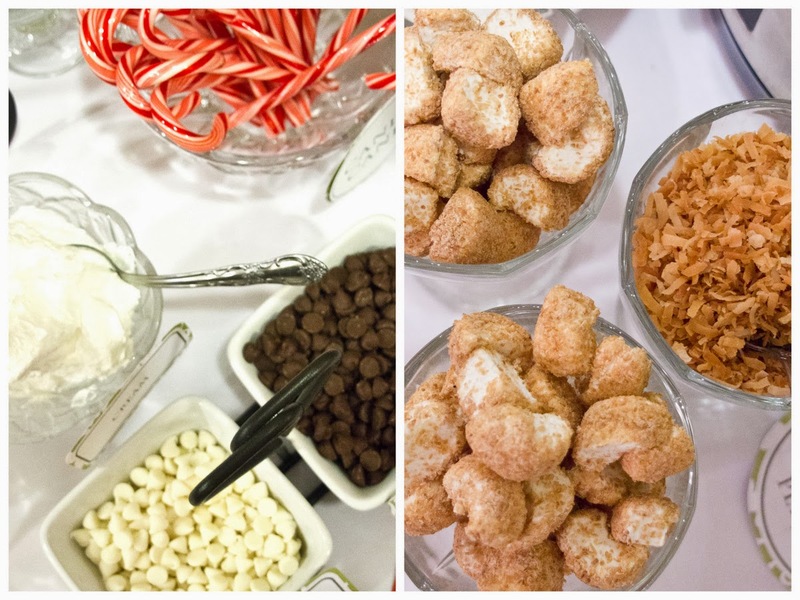 The hot chocolate bar looks amazing!! I am so glad we read this book. It is one of my favorites and that night was so much fun. I love the picture post.